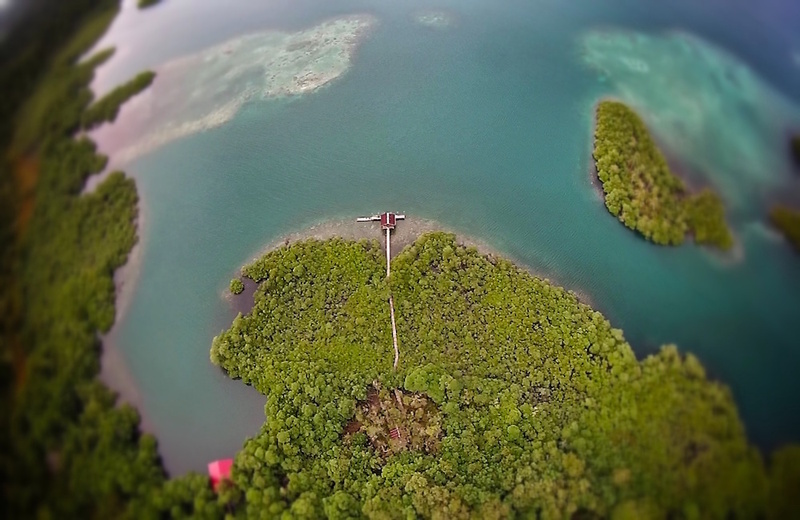 Blogposts about fishing in Bocas del Toro, Panama. We were blessed with a group of anglers from Italy and France who stayed with us earlier this month. This crew is different from others in that everyone in the group was both an avid angler and an accomplished photographer. They used their knowledge of both genres to capture a fishing trip in a way we hadn’t seen to date. Drone photography has granted photographers access to life in a way that wasn’t possible five years ago. Antonio, Sebastiano, Dario and Yoann all played and worked hard. It was a lot of fun to have therm around even if we didn’t all speak the same language. At dinner each night we heard English, Spanish and Italian. Each time we have an experience such as this one it reaffirms our decision to come and do this thing called Tranquilo Bay. It has enriched our lives in so many ways. Please check out the group’s quick blog post of thanks to the different groups within Panama that helped to make their expedition possible. You will need to scroll down the page to find either English or Spanish as the blog is written primarily for Italian speakers. So we had a bit of a rainy day to work with last Friday. We were going to surf in the afternoon, but the morning was open so we went fishing to catch a fish we could print. Each of the boys was trying for the fish, but in the end Plato caught it. After we cleaned the fish in salt, each of the children took turns painting it with acrylic paints and printing onto a shirt. We were able to finish nine shirts before lunch. The afternoon was sunny and we spent it in the waves. Ocearch is a non-profit organization with a global reach for unprecedented research on the ocean’s giants. You can check out more of their work on the National Geographic Channel’s Shark Men or on their website www.ocearch.org. We were blessed to have a family return this year for a second time with their children for Spring Break. Our children and their children get along really well and have the best of times. The guests tell us they plan on coming each year to visit so it will be great fun to watch how the friendship between the kids continues to grow over the years. This is just an example of the fun times we had down at the dock. Only three of the six children are in this shot but they were all around playing and having a blast. 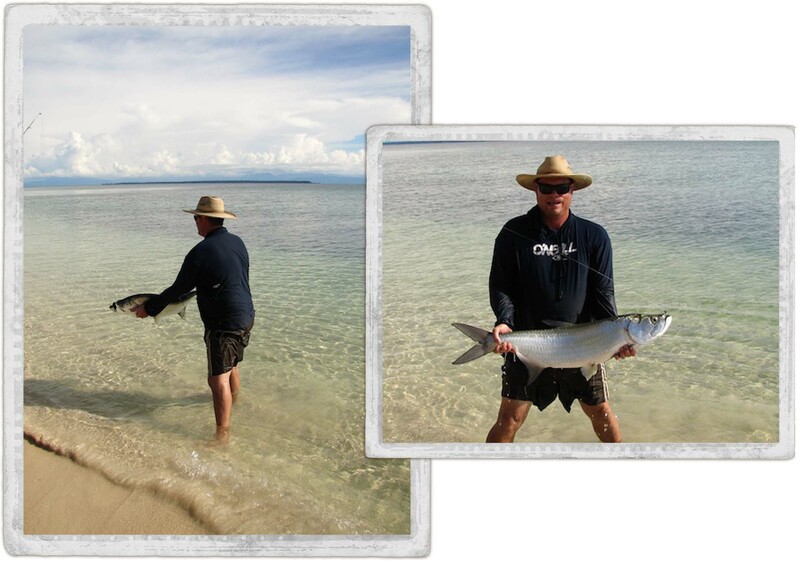 Check out this video and learn a bit about the catch and release fishing available off the beach. 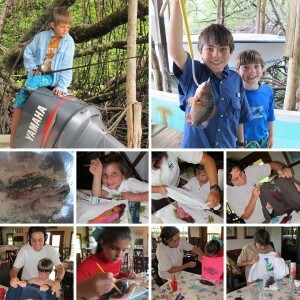 Read Panama’s Forgotten Coast on page 70 of the March 2011 issue of Sport Fishing Magazine. We hosted editor Doug Olander and his fishing buddy, Rob Sherman, for a week of fishing last year. See what Doug had to say about his experience. To date there have been two Lionfish round ups. In fact in the last round up they caught 572 fish. We must continue to fight them year round. One of the best things we can do in order to decimate their population and save the native fish populations is turn them into a food commodity. This is what Bocas restaurant El Ultimo Refugio has done. Here is a video shot off the coast of North Carolina. They use an ice brine to detoxify the lionfish. They are also catching them at extreme depths which is a bit different than most people catch them in Bocas del Toro. Eat Lionfish! Not long ago, Jim was at the beach with some guests. They had expressed an interest in fishing so he had a rod with him. The guests had moved on to other things so Jim decided to cast. And to his surprise he caught a big Tarpon in the shallows. What excitement. He yelled over to Ramon who was able to capture the catch on film. 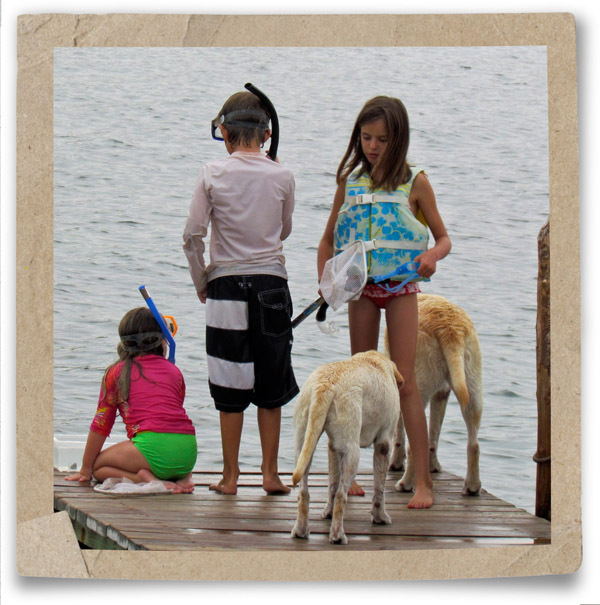 Awesome day at the beach – fish on.